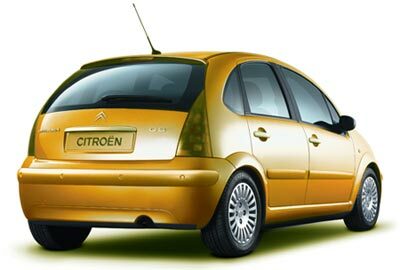 Facing heavy competition in the Malaysian automobile industry especially with the burgeoning demand for continental cars, Citroen realised the need to redefine its brand image in order to sustain and increase market share. Together with NewsAd, Citroen embarked on a strategy to move the prevailing perception of Citroen cars from conservative and conventional to a more daring, elegant yet racy car. Fresh creative concepts were developed to radiate the adventurous, trendy and sophisticated side of Citroen's latest editions. Lending the brand a greater appeal to attract young working professionals with a penchant for individuality, performance and luxury.